If your friends and family prefer commodity-grade coffee, that’s great for them. 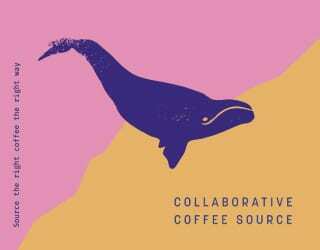 But we all like it when our friends share our hobbies, and we also know that many people would love specialty coffee – if they just tried it. Of course, nobody wants to hear that they have “bad taste” in coffee either. So here are five steps to introducing your loved ones to specialty coffee, without sounding judgemental. SEE ALSO: What Should You Do If a Customer Wants Bad Coffee? Most people have never even set foot inside a specialty café. They have their reasons: some think there’s no difference from Starbucks. 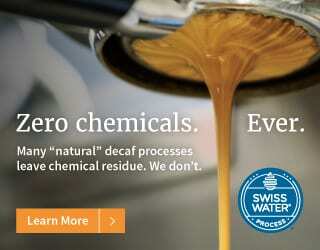 Others just find specialty coffee intimidating. So the easiest way to prove otherwise is to meet them at a local specialty coffee shop. Hang out and have a conversation over a cup – it’s just that simple. Don’t jump into V60s and single origins straight away. Let your friends try familiar drinks, like a latte or a cappuccino, first. 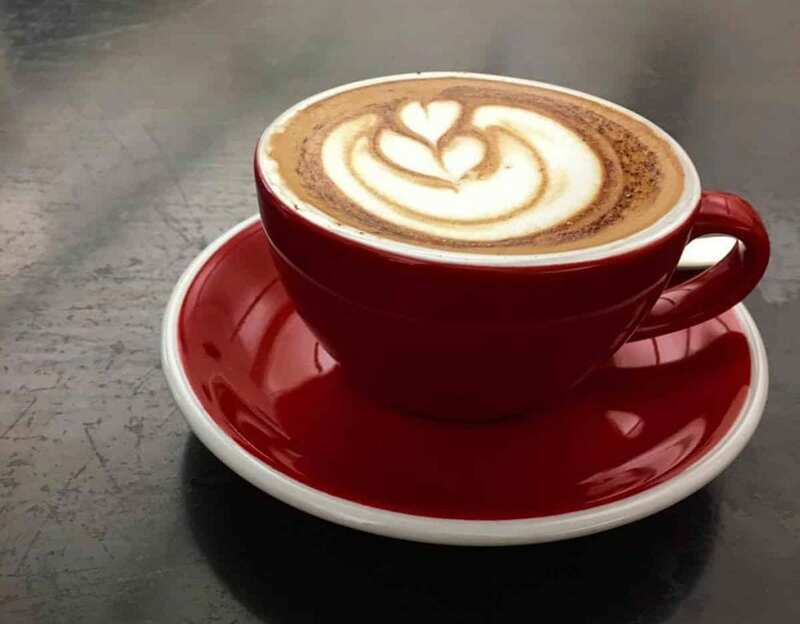 They’ll definitely taste the difference in quality: the latte will taste sweeter rather than being flat, and the cappuccino will have a smoother texture. The end result? The most delicious cup of coffee your friend has ever tasted. It doesn’t matter what they order – they’ll notice the difference. For someone who’s never tasted a single origin, coffee has only one flavor. I know I’ve tried describing single origins to friends, but they struggle to believe me. “Coffee that smells like jasmine? Tastes like blueberries? Are you sure?” Tasting is believing – so once you’ve got past step one, have them experience first hand the different varieties of coffee. 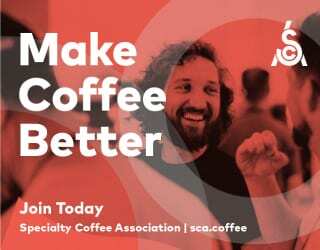 Make it easy for them to do this: meet a few friends at a specialty coffee shop and, instead of ordering individual drinks, choose a few different single origins and request a cup for each person. That way, it won’t cost a lot and everyone gets a sip of every drink. 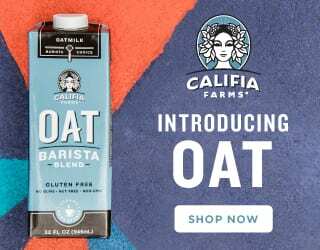 I suggest ordering at least two: one light, fruity single origin, like an Ethiopian Yirgacheffe or a Kenyan AA, and one dark, full-bodied one like a Brazilian Santos or a Honduran. This will allow your friends to taste both ends of the flavor spectrum. Help your friends to understand the flavors of different beans. If your group of friends is looking for something to do, why not suggest enrolling in a cupping class? 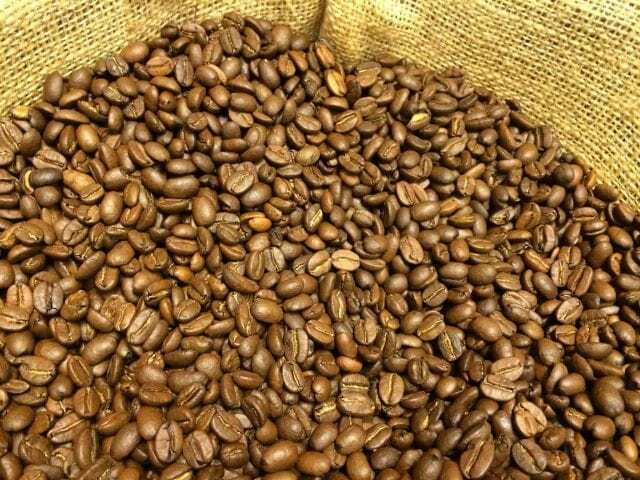 It’s a fun group activity that provides loads of information about coffee, making it the perfect next step once your friends have realised that not all coffee tastes the same. In some classes, they also teach you about the importance of single origins and direct trading – which will enrich their appreciation of third wave coffee. The great thing about these cupping classes is that they’re tweaked for regular people. The evaluation sheet is simpler; often you just rate a coffee from one to five for each category. Describing it can be as simple as sweet, chocolatey, nutty, tea-like, and so on. My friends and I took a cupping class a couple of years ago. 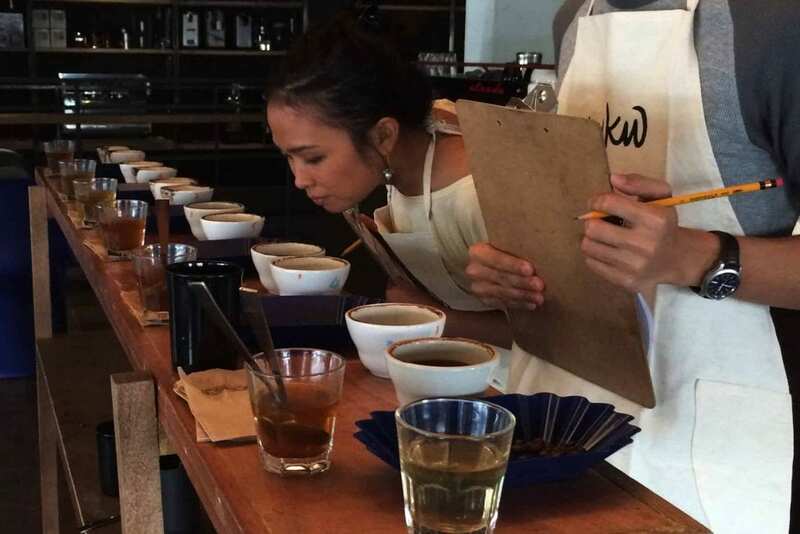 We were very hesitant in writing down our thoughts on the cupping sheet – but our instructor, Miko Simangan of EDSA Beverage Design Group, said that there’s no right or wrong answer. Taste is subjective and it vastly depends on the food you’ve tasted in the past and flavors you’re familiar with. Pro tip: some cafés have regular cupping sessions for free. Ask your local specialty café or roaster when the next session is. Cupping doesn’t have to be intimidating. For a lot of people, the majority of their coffee is drunk in the office. But sadly, instant coffee is often the de facto choice. 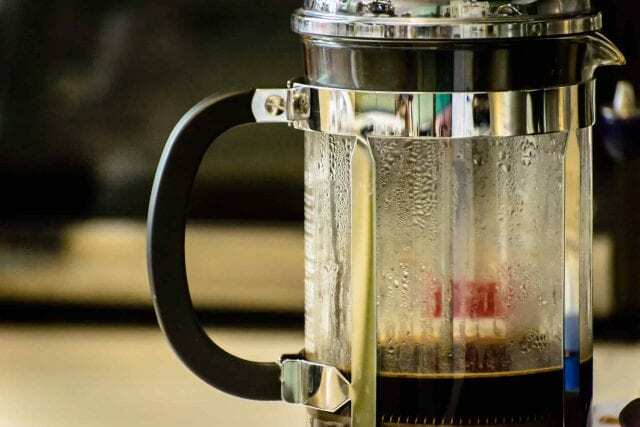 You can change this by donating a French press: not only is it cheap, but it’s also one of the easiest devices around, making it a friendly introduction to home brewing. All you have to do is add coffee and hot water, wait for 4 minutes, and serve. Another thing you can do is bring in bags of specialty coffee. Chances are your office won’t have a coffee grinder, but don’t worry – just have the beans pre-ground to a coarse size. That’s still better than drinking a supermarket coffee that’s been sitting on the shelf for almost a year. Buy in smaller quantities so that you rotate coffee quickly and have a relatively fresher bag. 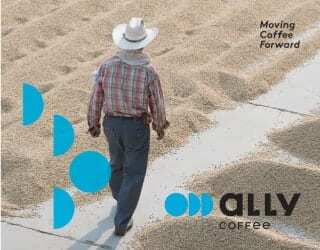 Before you know it, your coworkers will be asking where they can buy this great coffee from too. The tipping point is when your friend’s willing to invest in a brewing setup. Help them by recommending an AeroPress, a cheap set of scales, and a meat thermometer. A gooseneck kettle is optional, but awesome to have. Together, these will create a respectable brewing setup at a reasonable price. I recommend an AeroPress over something like a V60 because of the versatility of it, not to mention it’s easier to get consistency. However, if your friend has shown a preference for a V60 or a Chemex, there’s no reason not to get that instead. If the budget permits, a Baratza Encore is an excellent purchase and it goes a long way. 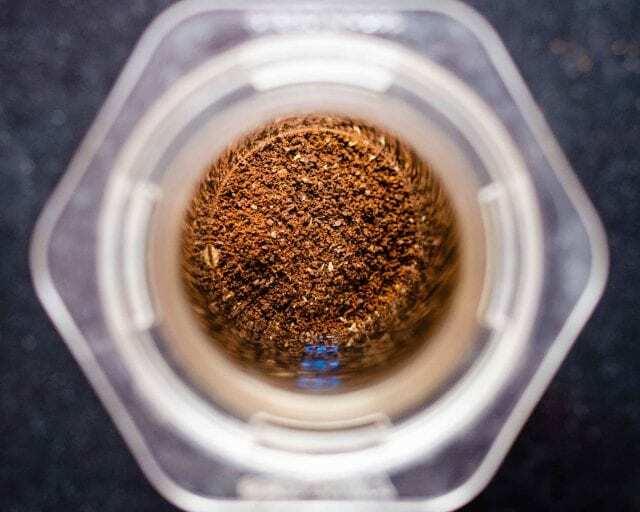 There are burr grinders that are half the price, but the quality of coffee you’d get isn’t worth the savings. You could also opt for a hand grinder. But let’s be honest, your friend may think it’s fun to begin with but it gets cumbersome quickly – especially before work. Lastly, don’t forget to teach them how to use the equipment. Give them one AeroPress recipe that they can repeat with ease, then recommend that they grind finer as the beans age. Keep other variables, like temperature and brew ratio, fixed for now. This will make learning the art of home brewing much easier. Once your friend is interested in home brewing, they’re hooked. Perfect Daily Grind has a ton of articles that aren’t just meant for professionals, but also for regular people who simply love coffee. There’s also a brewing guide section, so don’t forget to recommend that when your friends start experimenting with step five. If you reached the final stages of this process, your friend(s) have learned how to tell the difference between various coffees. Now they can brew their own cup, they read articles about specialty, and they’re comfortable in specialty cafés. Congratulations, you’ve succeeded in introducing them to third wave coffee! 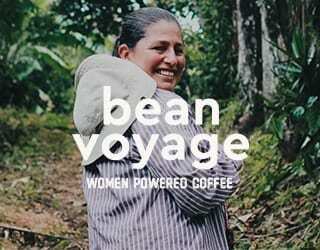 Of course, if you didn’t make it that far, maybe it’s time to accept that they prefer their commodity coffee. And that’s okay, too. After all, it just means more great coffee for you.